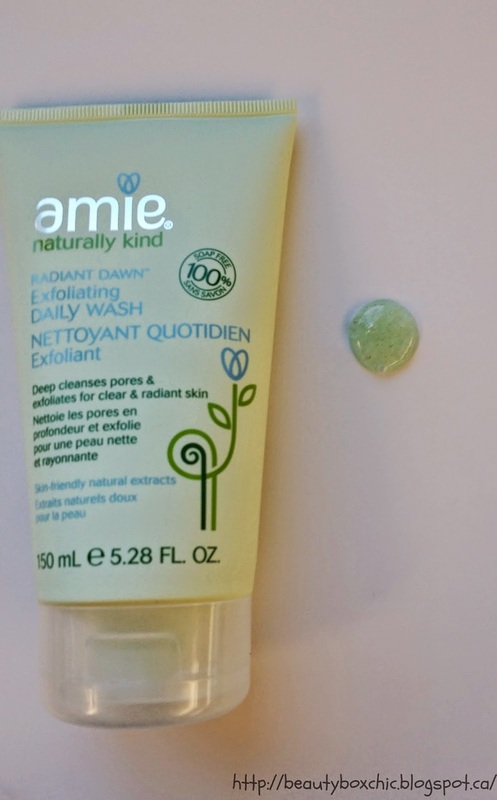 Today, I want to share with you all my first impression/review on the Amie skincare products I have been trying their products for the past two weeks. 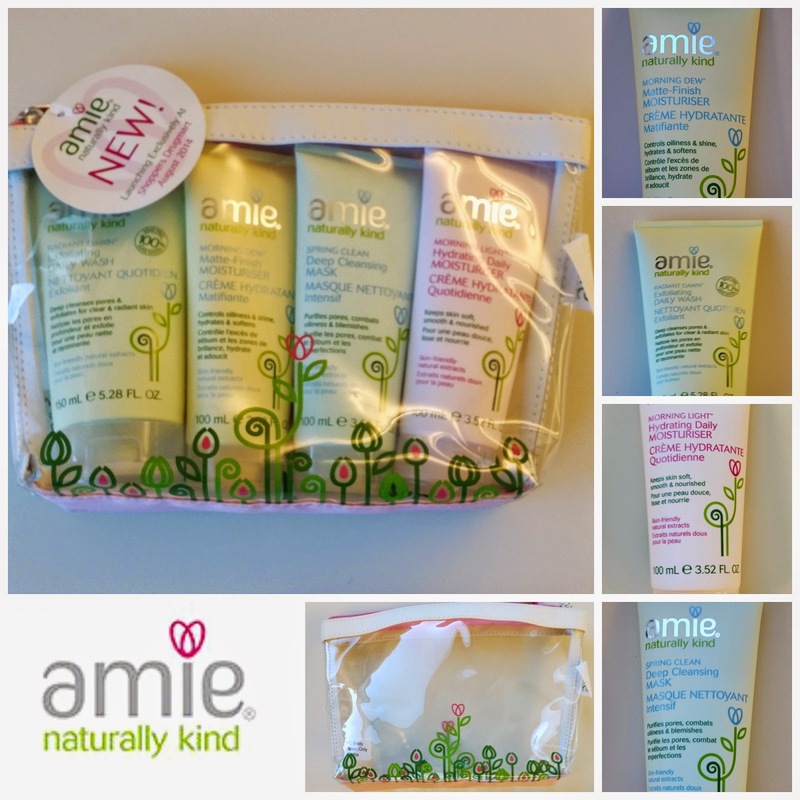 Special thanks to Babushka Communications for given me this wonderful opportunity to try out Amie products. It is exclusiviely sold at Shoppers Drug Mart in Canada, you can also purchase this online or at retail store in USA. Please visit their website for more information. Click Here. 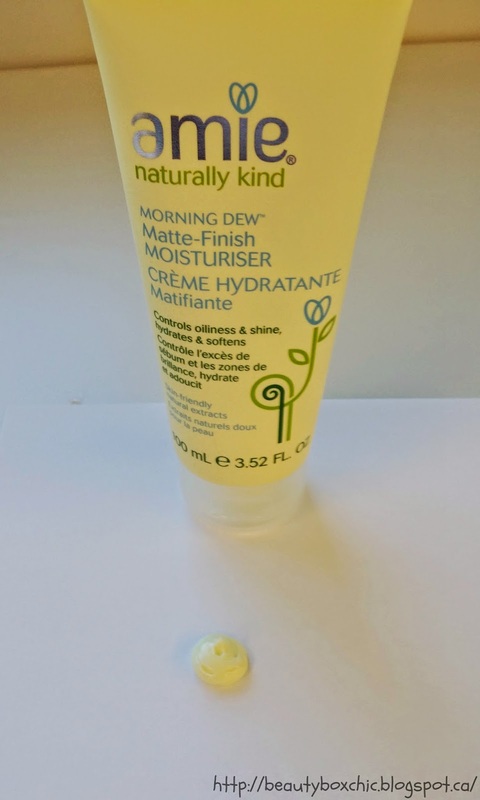 - The hints of green apple/ lemon scent, smell so refreshing!!! I love the smell!! - Affordable prices, not bad for only $12.00 CAD!!! Great buy!! 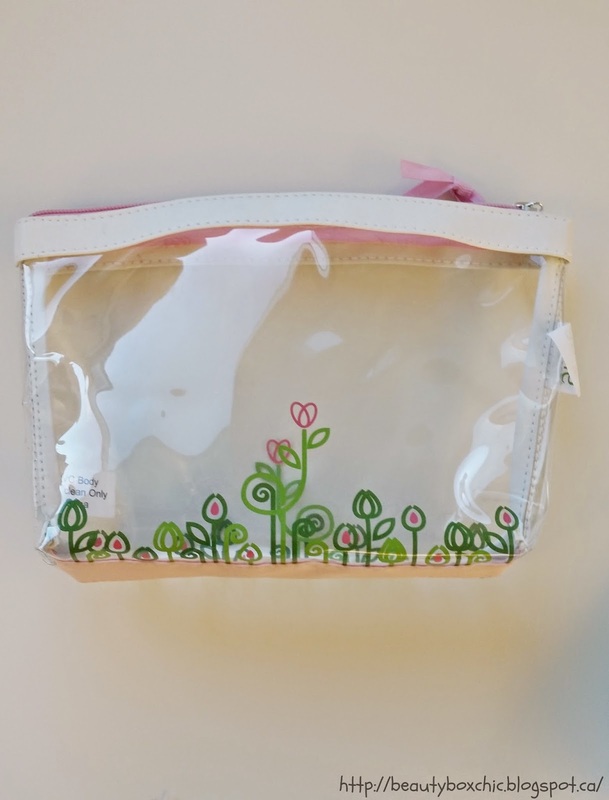 I received this beautiful pouch, this pouch is a perfect size to bring it along with you when you are traveling or going away out-of-town for a couple days!! I really love the simple design, it reminds me of spring time!!! This is my first time trying out Amie's products. Over all, I am really satisfied, they have amazing skincare products that are reasonably affordable for any age group especially for students!!! 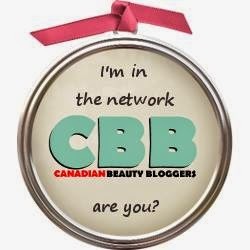 All their products range from $8 to $12 Canadian dollars!! 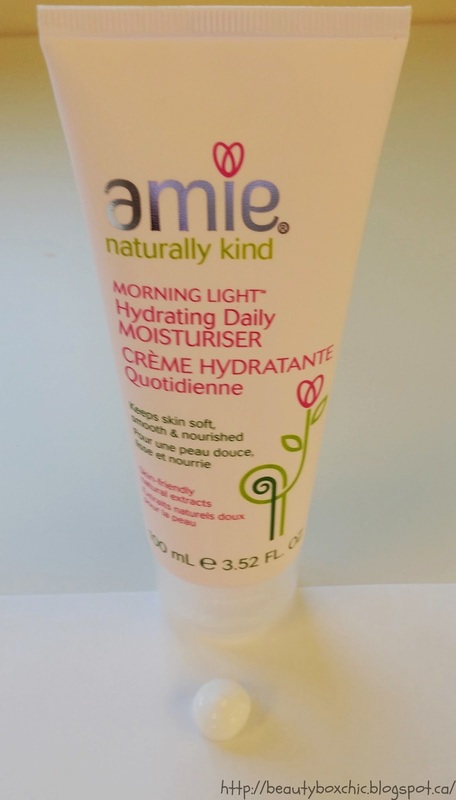 Since August 11 2014, Amie's is exclusively available at Shoppers Drug Mart stores across all Canadian stores, this is amazing for all Canadian beauty customers as we can go to Shoppers to check out their products!!! 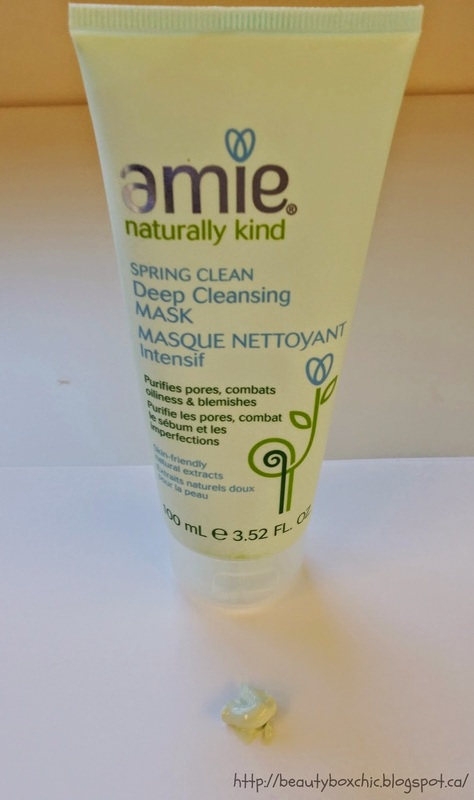 Few things I do love about Amie's is that, their products are all detematologically tested, it is made with natural ingredients with no harsh chemicals added!! Not only this, I love the packaging and the design of the squeeze bottle for their moisturizers!! !Last but not least, it is free from parabens/mineral oils/and animal extracts!!! 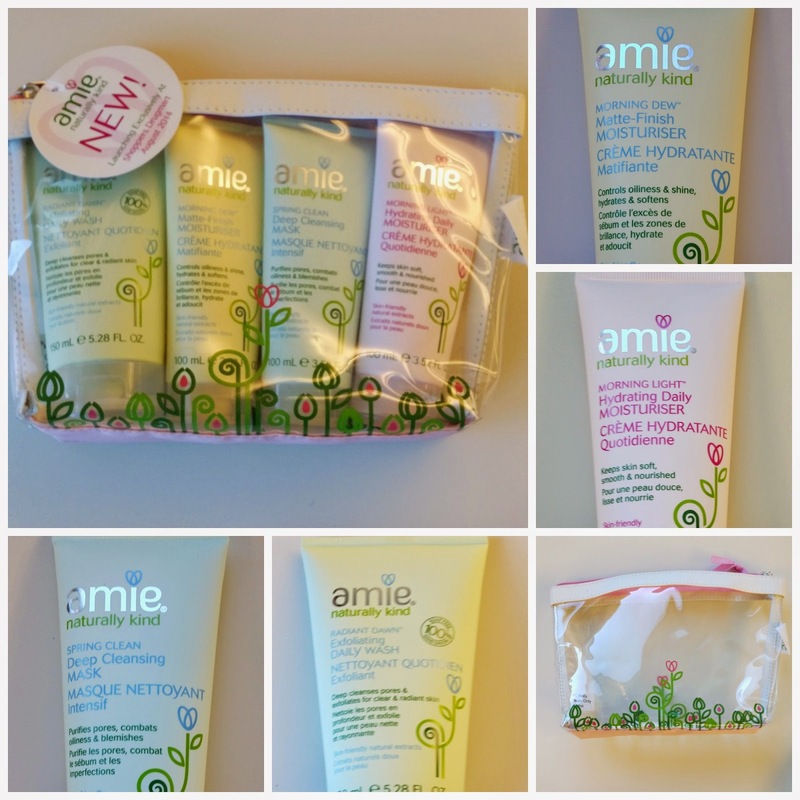 If you are looking or wanting to venture and try a new skincare line, I do recommend checking out the Amie!! 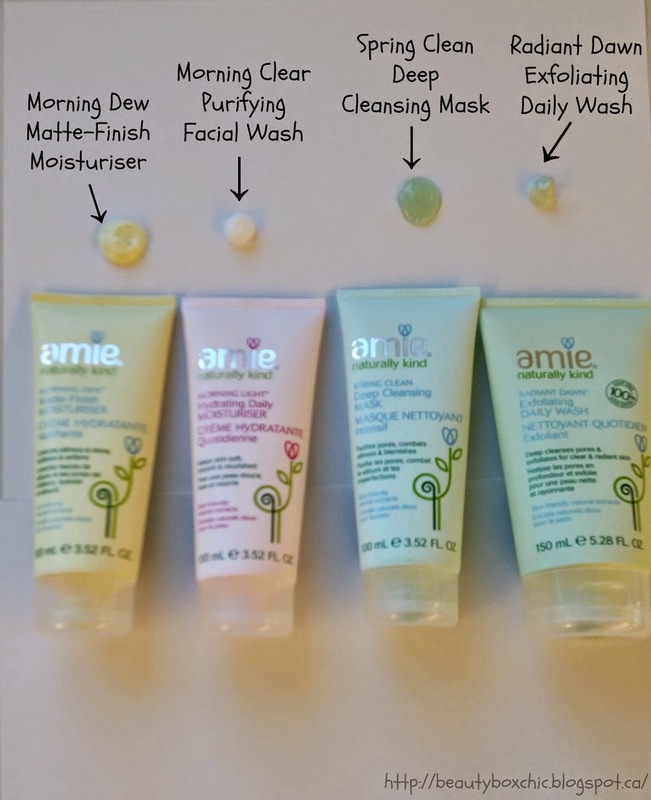 What do you think of Amie skincare products? Would you give it a try? Aww. your lucky to have been able to try these.. have seen these products recently on social media sites. Sounds like a promising new brand to try out. I really like the daily exfoliating face wash! I just started reviewing this set, but it is a great price to pay for great feeling skin! Memebox Mask Edition #4 + $5 Coupon Code!! !